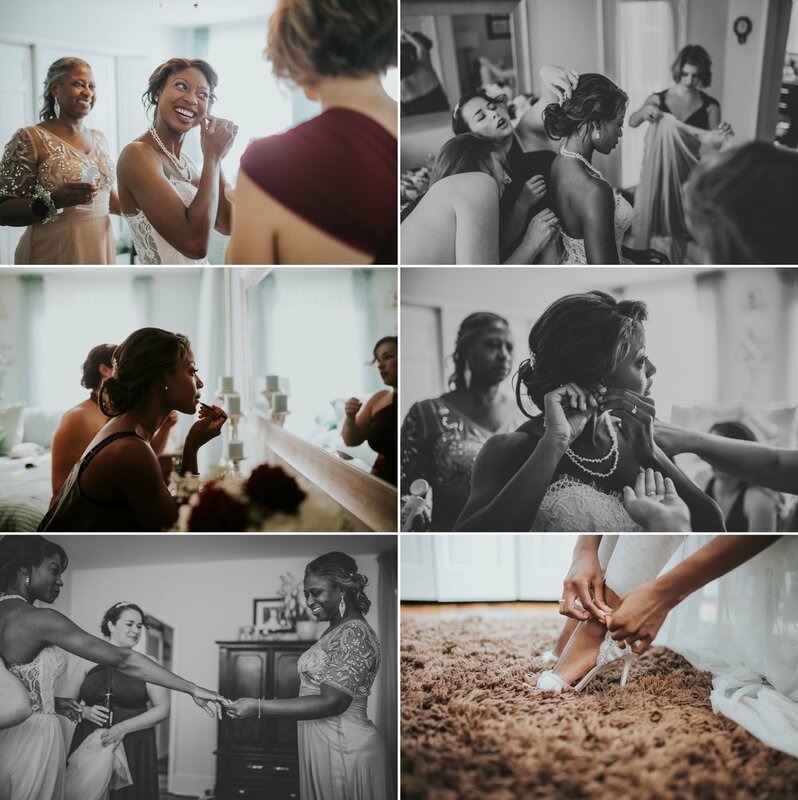 Ayanna and Joe's destination wedding was a dream! 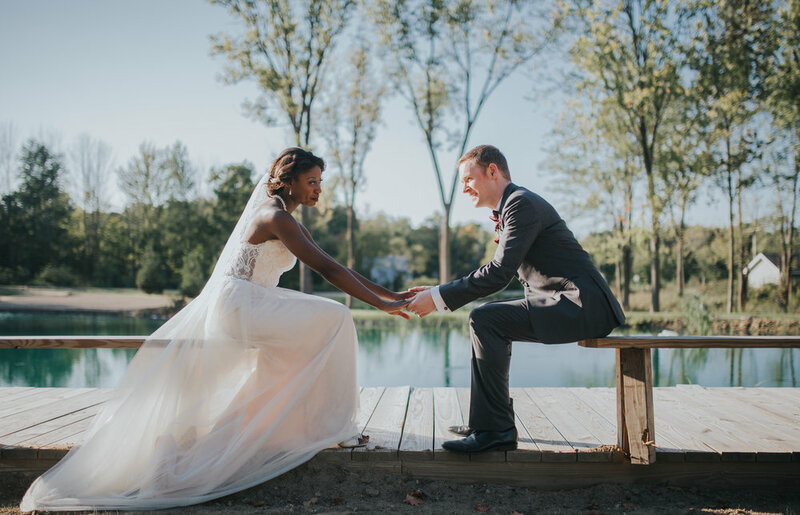 This Michigan Vineyard made for the perfect backdrop to this sweet love. 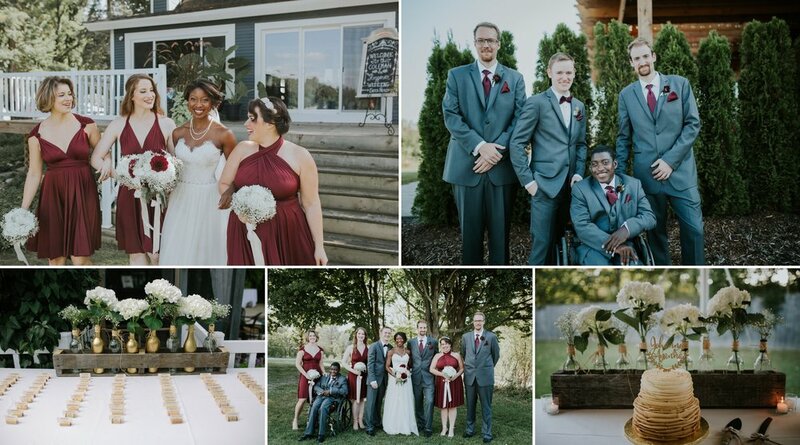 Spending the day with these amazing souls and some pretty endearing guests was an absolute blast. Enjoy!